Get Your Season Pass, best deals around! NEW FootGolf at Bergen Golf Course! The tree-lined Bunn Golf Course is an 18-hole facility designed by Roger B. Packard. 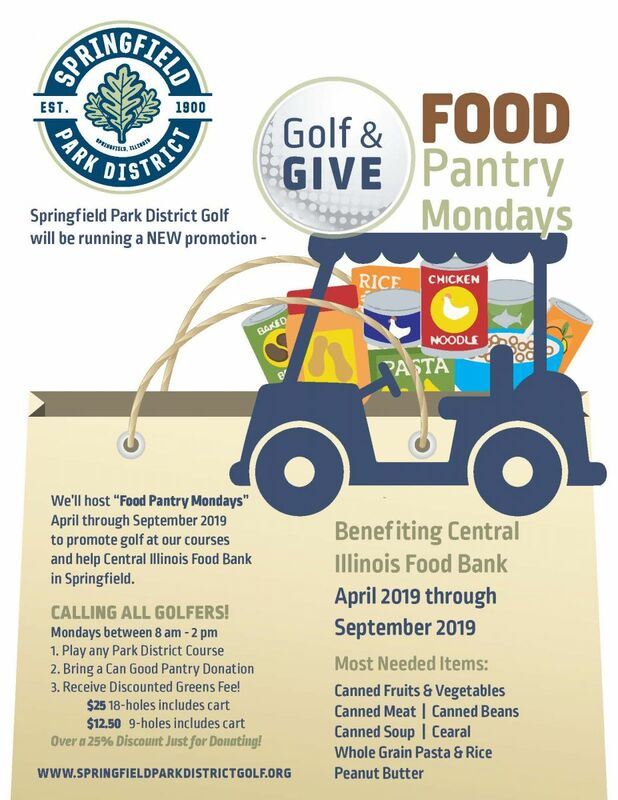 Pasfield Golf Course is 9-hole play that has entertained Springfield golfers since 1898. 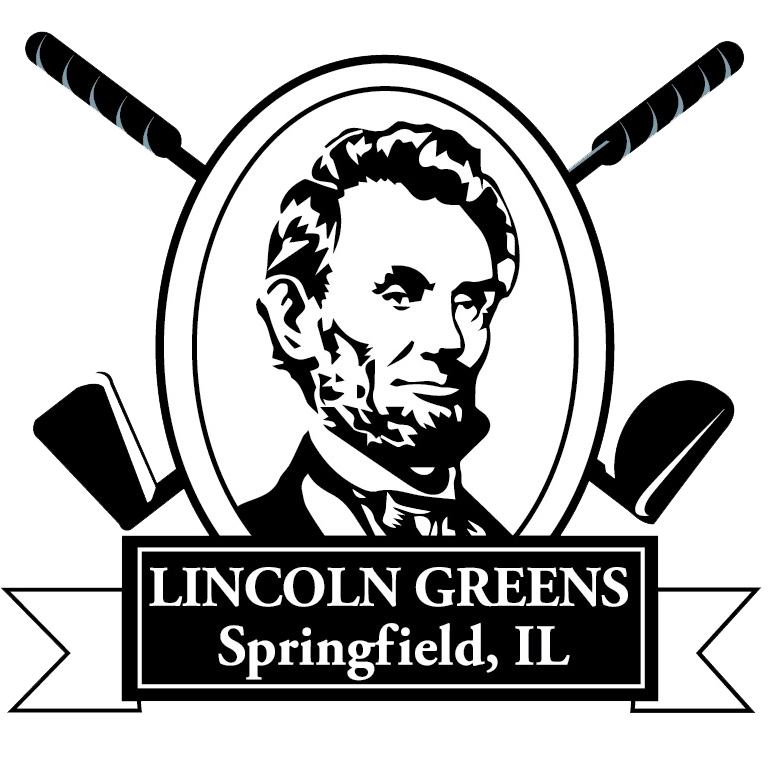 Lincoln Greens is an 18-hole golf course on the shores of Lake Springfield. With no hazards, the vibrant 9-hole Bergen Golf Course is ideal for any golfer. All golf courses will open daily at 8:00 am and close one and one half hours before darkness. All golf courses will open daily 30 minutes after sunrise and close approximately one and one half hours before darkness. All golf courses are open for play weather permitting if the temperature is predicted to be 50 degrees or warmer. Please call the course to determine if they are open.